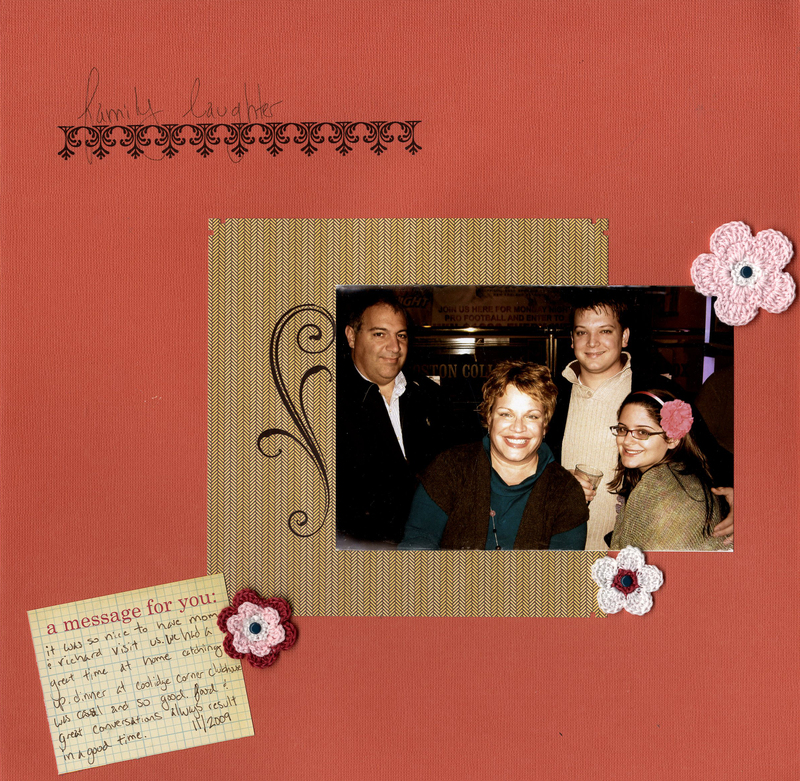 I spent yesterday scrapbooking and I loved it. I have been feeling so out of it since my stuff took over the office and there was not a free square inch on either desk. 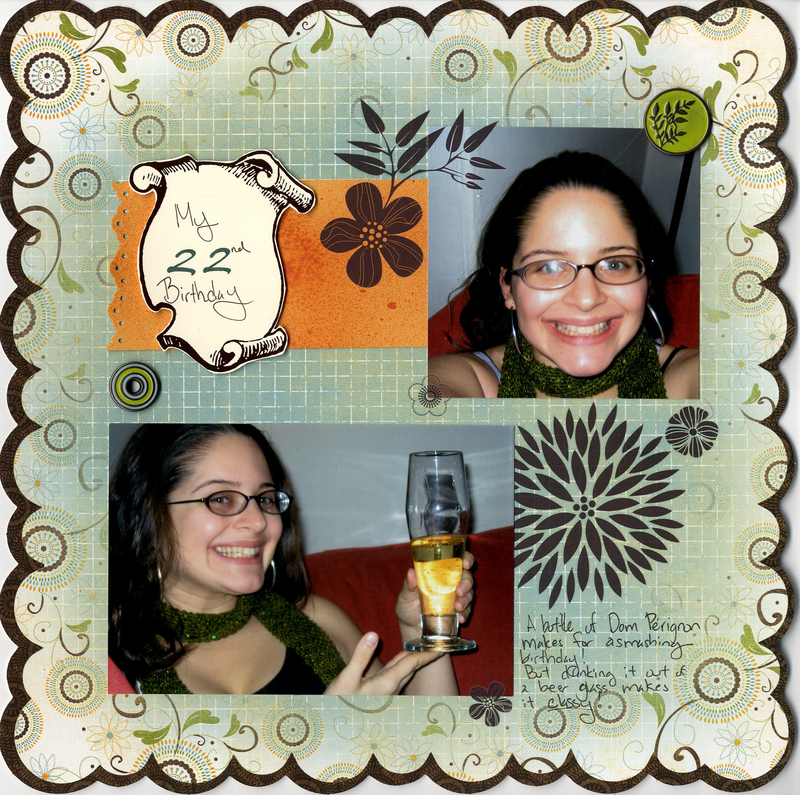 I cleaned up this morning and got to scrapbooking. I have a few pages that I needed to finish or completely start, plus I decided that I would scrap together all the Christmas cards we got this year. I always feel bad that we chuck them at the end of the year. It just seems so wrong since people spend money on them or take the time to take amazing photos for their Christmas cards. 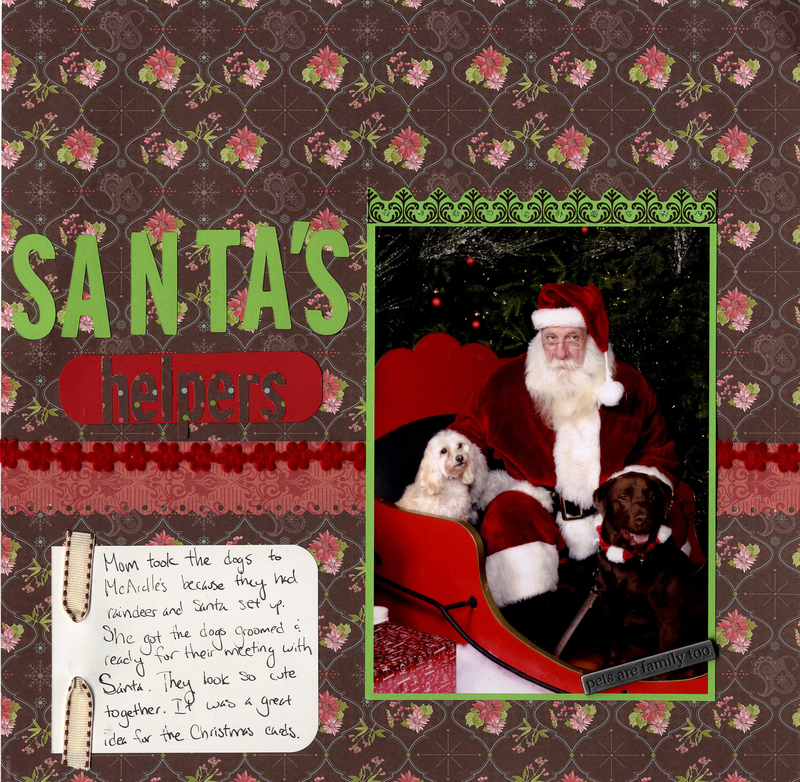 I’m still working on that since I want to add in more journaling and photos from the hoidays- I’ll post this later on. It seems fitting to have this since my 25th birthday is 1 week away. Maybe I’ll scrapbook that sooner than almost 3 years later!